CONTROVERSIAL businessman, Wicknell Chivayo’s trial was Monday pushed to another date after prosecutors indicated their intention to charge him together with Zimbabwe Power Company (ZPC) former board chairperson Stanley Kazhanje. Kaazhanje is alleged to have received a US$10 000 bribe from Chivayo in order to facilitate contracts to his company Intrateck with the parastatal, for which is now facing bribery charges. Kazhanje is already on trial on allegations of concealing his interests in the US$10 000 transaction after the State dropped the bribery charge when trial commenced. The duo’s lawyer Advocate Sylvester Hashiti however said his clients are opposed to State’s plans as it compromises justice. “We will be opposing that application. We do not appreciate the manner in which the State intends to proceed with this matter,” Hashiti said. Regional magistrate Hosea Mujaya rolled over the matter May 6. According to the State, sometime in 2013, ZPC called for bids for the construction of the Gwanda Solar Project and Chivayo through his company Intrateck responded. The court heard that on October 22, 2015, Kazhanje convened a board meeting and directed ZPC to sign the deal with Intratrek despite its failure to provide a bank guarantee. 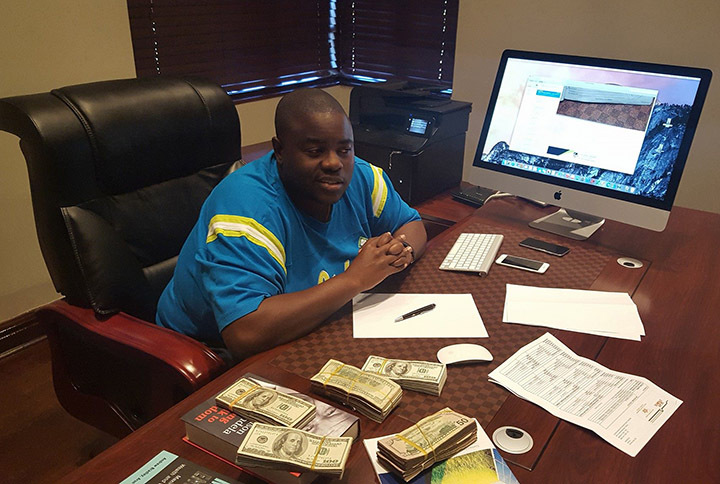 On January 21, 2016, Chivayo and his company reportedly transferred US$10 000 to Kazhanje’s personal bank account. 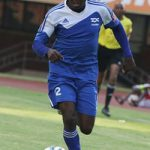 The State alleges that the US$10 000 bribe influenced Kazhanje to sway the ZPC board to pass resolutions in favour of Intratrek.